50% OFF SALE for my BIRTHDAY - YAY! get your goods now, once it’s gone, it’s gone! A deck or 31 colorful cards to encourage you to pick a new intention each and every day of the month! Intention cards are sturdy and come in a cure little sack for keeping them safe. Use them any way that works for you!! A sweet and powerful way to stay connected to your intention! These bracelets were designed by a beautiful maker in New Mexico, for you and our community. Each one is hand stamped with a word that will forward you in your relationships and life! 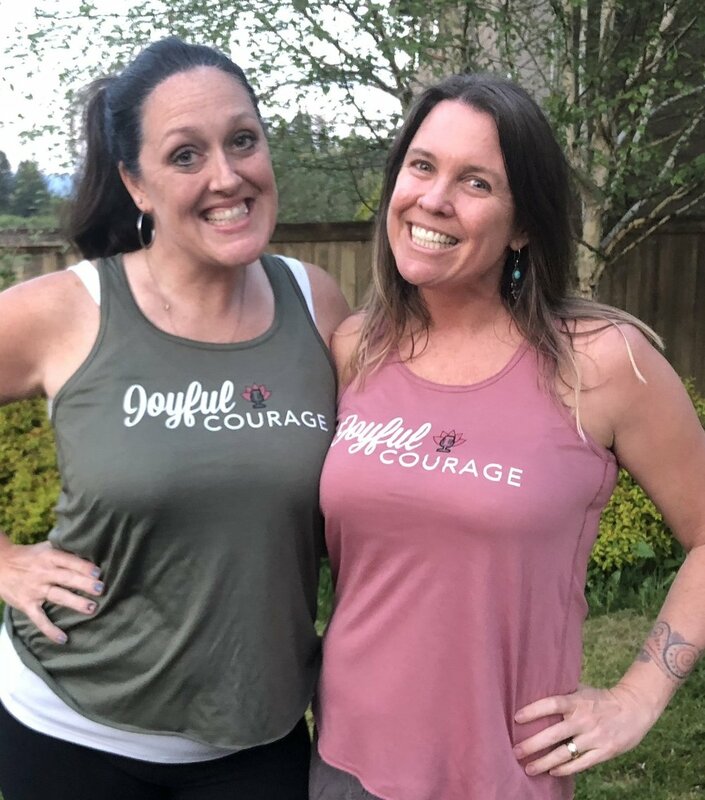 Sure to be your new FAVORITE tank, these soft and flowing shirts are perfect for relaxing by the pool or for when you are out and about on adventures with your family! Limited stock, get them while you can!